Rovio to make a Angry Birds Star Wars 3!----APRIL FOOLS! Rovio was very successful at making both of the Angry Birds Star Wars games. 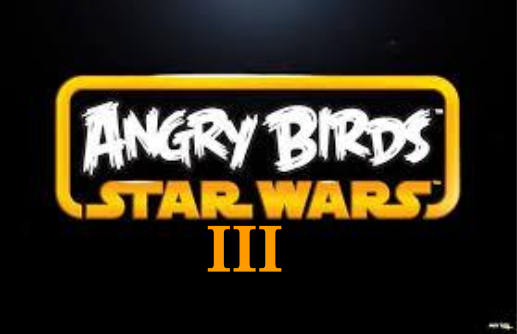 Now, with the release of the new Star Wars films coming out, they are working on a new game: Angry Birds Star Wars III! We should hear more about this pretty soon. And of course, you can obviously tell I am "NOT" lying because today is April Fools' Day, the day when you can't trust anything you read on the internet. Be sure to like, subscribe, and stay tuned for more on This and That, Here and There. Thanks for 2000 views! Bye!